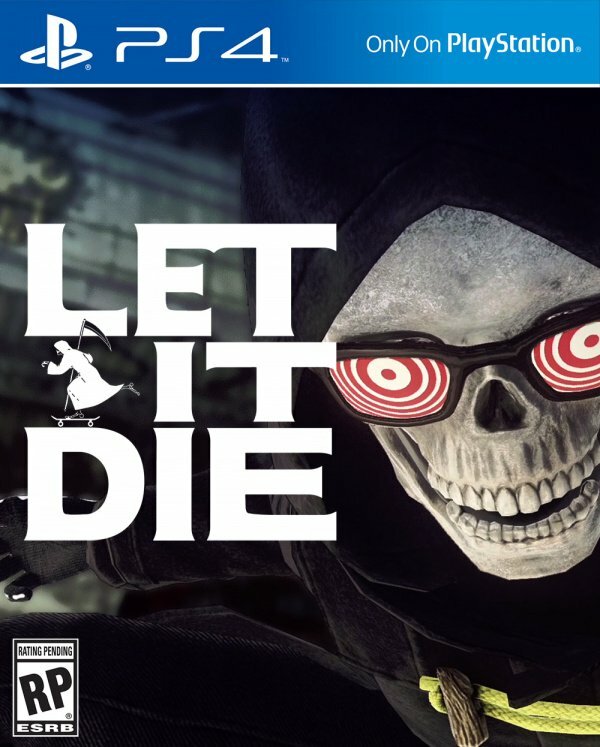 Sorry, no review of Let It Die yet. New game from director Suda 51. E3 2014 What Ever Happened to Suda 51's PS4 Exclusive Lily Bergamo?